Delivered throughout the UK and worldwide. Same day delivery and special couriers from a motorbike to an artic. We specialise in time sensitive delivery services and international express courier and freight services. Where every shipment is treated on an individual basis. UK affiliated offices and international stations in over 180 countries. Third party logistic services, streamlined inventory management and product distribution to reduce costs and improve cycle times. 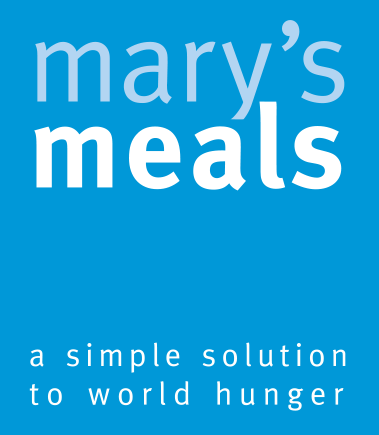 We provide Mary’s Meals with our fleet of vans to carry out the important work that they do, please consider a donation.